On 15 December, Congress spokesperson Abhishek Manu Singhvi released an audio file at a press conference conducted in the Parliament premises, containing a conversation between Paytm founder Vijay Shekhar Sharma and a journalist that basically bears proof to the fact that the e-commerce platform is central to Prime Minister Narendra Modi's demonetisation drive. "We are right now at (sic) the midst of being the core platform that our Prime Minister is running," Sharma is overheard saying. During the course of the conversation, when asked about his views on some hackers claiming to have hacked Paytm, Sharma admits to the "attacks", but asks the journalist to "hold on to the story", highlighting the fact that the government's "cashless" economy drive had not taken the requisite measures to ensure cyber security. 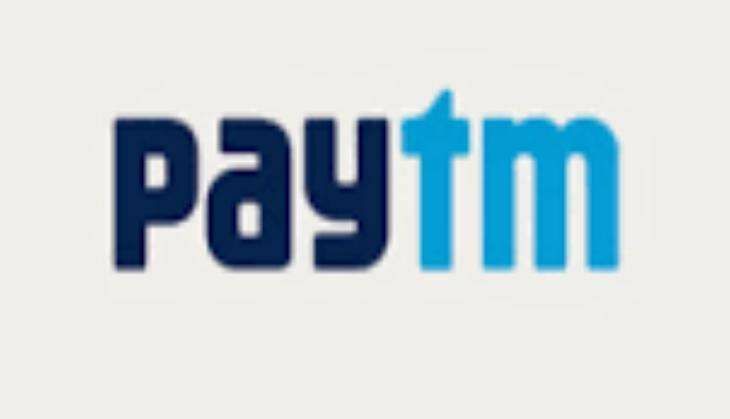 Paytm, currently India's largest mobile payments entity and commerce platform has become the common man's go-to app in the times of demonetisation. The company had also put Prime Minister Narendra Modi's photograph on the front page advertisements that were floated by them post the demonetisation announcement.